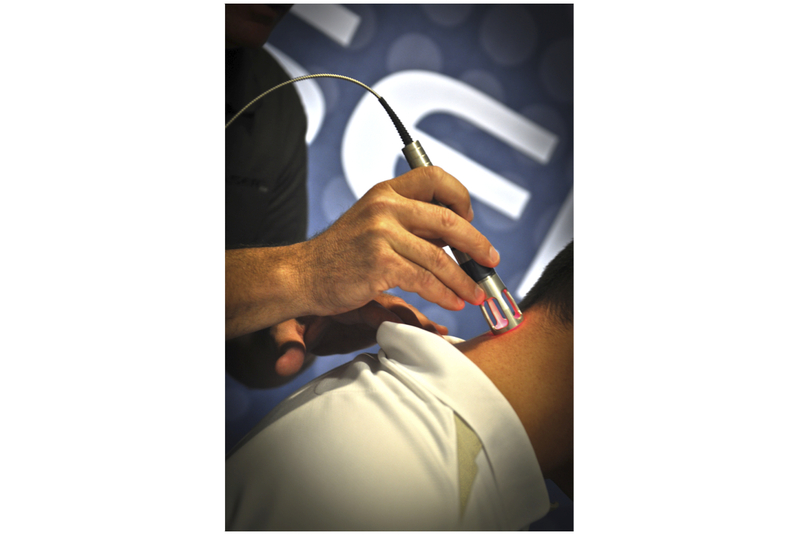 We are pleased to announce that we are now offering K-Laser Therapy at Nottingham Chiropractor. 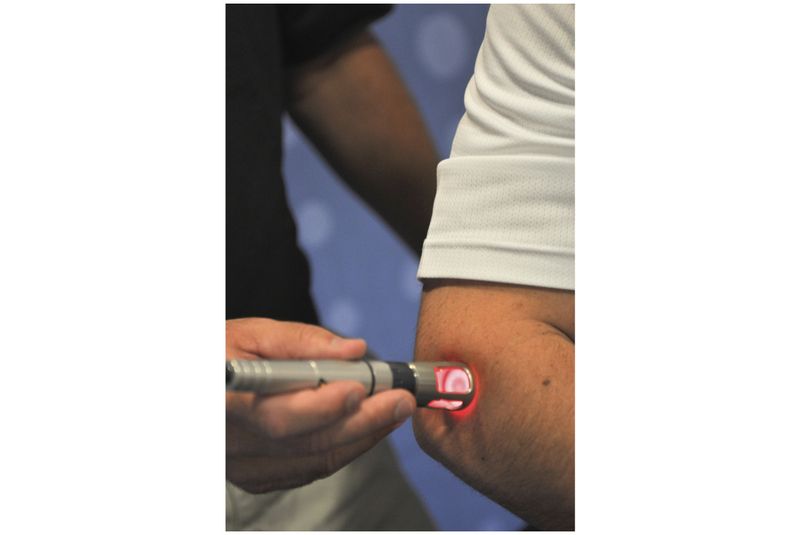 K-Laser treatment is a form of Low Level or Cold Laser Therapy. K Laser Therapy, or “photobiomodulation”, is the use of specific wavelengths of light (red and near-infrared) to create therapeutic effects. 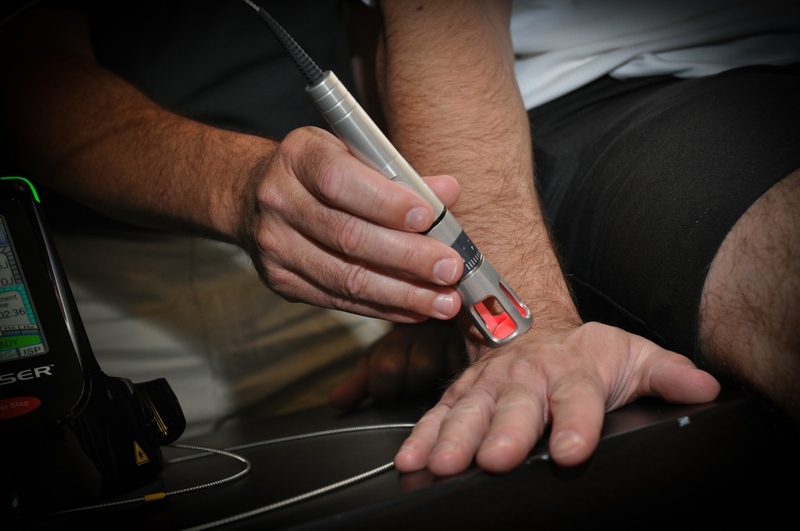 Laser Therapy has been widely utilised in Europe by physical therapists, nurses and doctors as far back as the 1970’s, but not until recent years has the high powered Class IV been developed for therapeutic use. 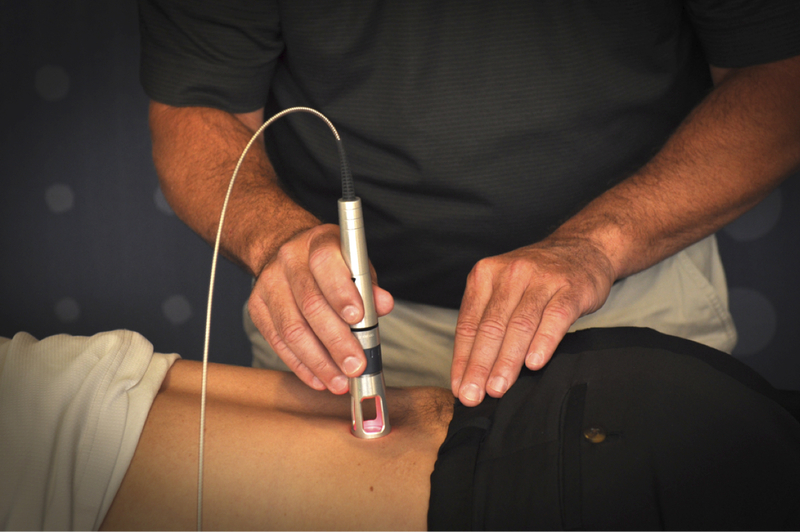 K Laser Therapy is proven to biostimulate tissue repair and growth. 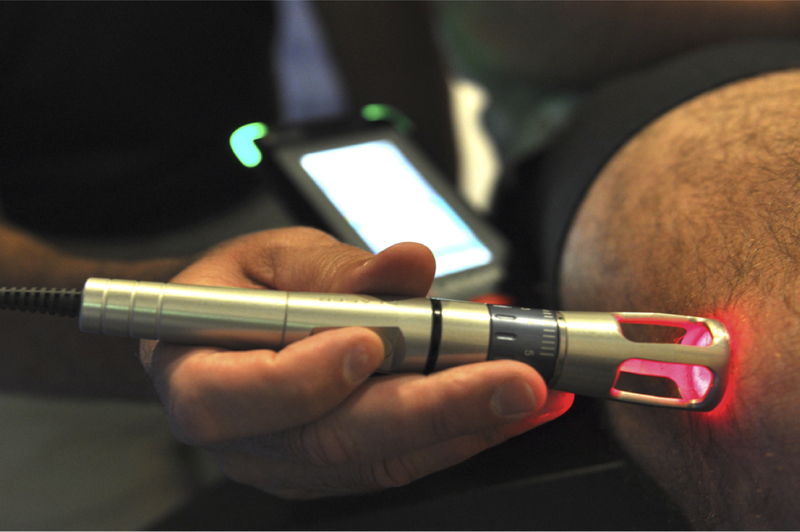 The K Laser accelerates wound healing and decreases inflammation, pain, and scar tissue formation. In the management of chronic pain Class IV Laser Therapy can provide dramatic results, is non-addictive and virtually free of side effects. Yes! Laser Therapy is often used with other forms of therapy, including chiropractic, osteopathy, physiotherapy, sports massage, soft tissue mobilisation, and even following surgery. Will one or two K-Laser therapy sessions suffice? Whilst one session of K-Laser therapy may produce pain relief, after this initial pain relief, sessions must be continued to allow therapeutic effects to set in. Without multiple sessions, only pain relief will be achieved, not significant therapeutic effect (healing). Once you feel the pain relief, it is advised not to resume vigorous exercise that could exacerbate your condition and cause further damage. Normally with a course of 6 visits, a patient will be treated 2 to 3 times a week over 2 or 3 weeks.